I will always be first and foremost a horse person. That being said, I have come to appreciate chickens in a special way. 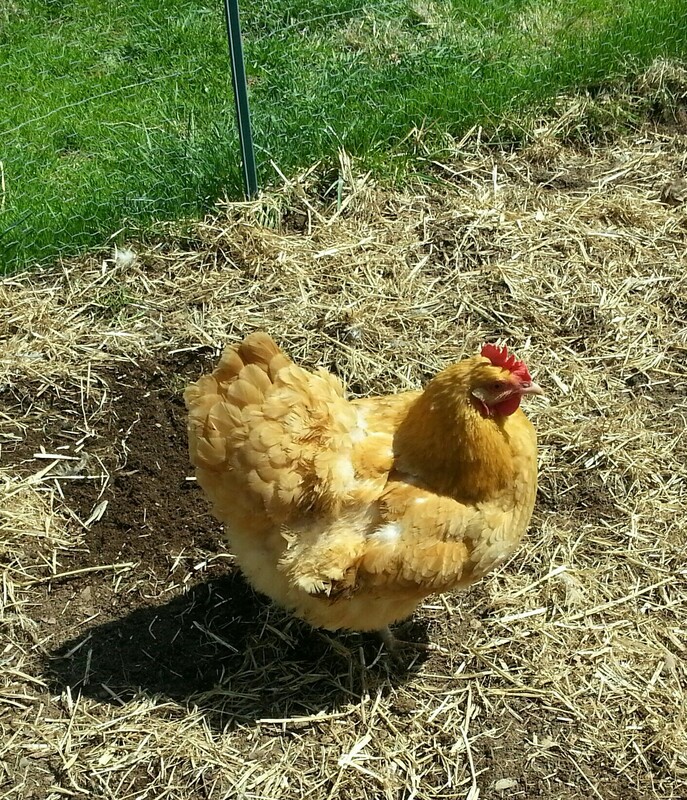 Last year I was worried about how I would take care of the chickens but now I know the great secret of chicken keeping. Chickens take care of you! I could go on and on about all that chickens do. They are definitely birds for all seasons. As the winter with the cold and snow languished on and on, they just kept laying. It was a great motivation for making the frigid trek to the barn each morning. Then spring came and I discovered they are amazing gardeners. Mine can take a garden plot of any size, the clean it of vegetation, till up the soil to a depth of 5-6 inches and smooth it out ready for planting. They even groom the sawdust in the horse stalls if you are not watching to keep them out of the barn. 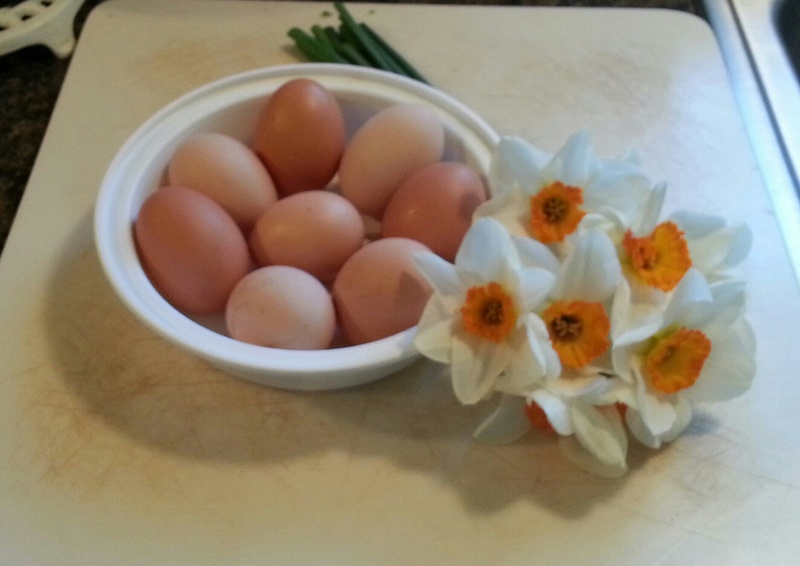 With chickens every day is like a visit from the Easter Bunny! I wanted to pass on this review of Quincy and Buck from blogger and writer, Writing Blind. She is blind and has her children tell her about the pictures when she is reviewing a picture book. 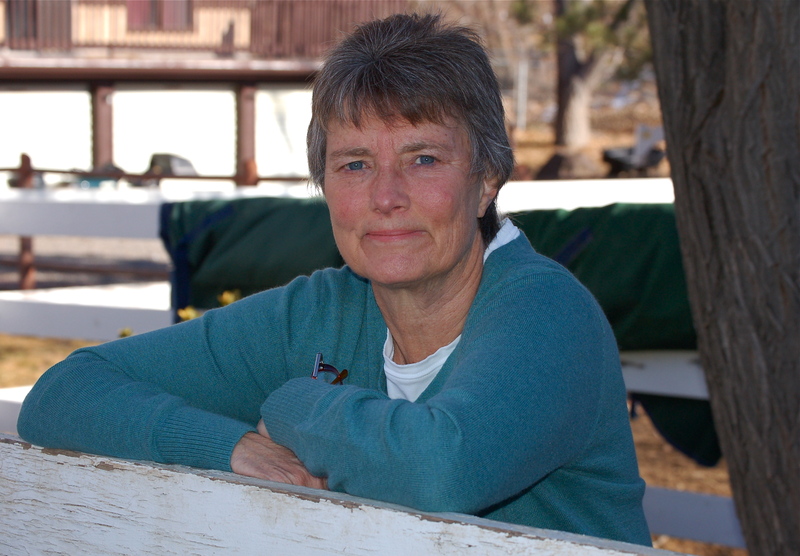 I was especially touched by her love of horses and story of neighbor horses, Applesauce and Apricot from her childhood. It reminded me of our neighbors in New Mexico, Sam (Samantha) and Emily, who would stop by after school to help out with mucking and grooming and ride Quincy and Pathfinder. They are grown up now but they still follow Quincy and Pathfinder on Facebook! As the author of the Quincy the Horse children’s books, I often sit and talk to kids about creative writing. I had the pleasure of meeting Julie Bogart, the founder of the Brave Writer Program at the Homeschoolers Association of Virginia Conference last week. I was excited to hear about Julie’s approach to helping children and their parents because it focuses on releasing creativity. While it is tailored to parents involved in homeschooling children, it is a great resource for any parent of a child who is learning to write. Camille Matthews: The name of your program caught my attention. It indicates that you want to empower children as writers. Tell me about what you do. Julie Bogart: My goal is to help parents become effective writing coaches for their children. I believe they can learn to help the child be more in touch with their inner writing voice and more confident about self-expression. Camille Matthews: How did you decide to develop the Brave Writer Program? Julie Bogart: I was working in the professional writing field as a magazine editor and freelance writer and homeschooling my own children. Other homeschooling parents began to tell me that the home school curriculum for writing was not working for them. I reviewed a model paragraph a child had written using the curriculum. It seemed lifeless and boring to me though it was correctly constructed and punctuated. I realized that parents were being told to teach writing that was not compelling. I decided to offer a course for parents focusing on free writing, idea generation and parent-partnership in the revision process. Camille Matthews: Can you say more about how you identify the steps of the writing process? Julie Bogart: There are several steps including writing content and correctly constructing the written piece. The key in my view is helping children connect to their own writing voice so that they can bring the content of their mind life to the paper. This means valuing the content of their thoughts, experiences and the words they use to express them. The content needs to come first and the mechanical construction later. When the instruction and grading are all about accurate or perfect mechanical construction, real content will be lost. I think of it like sewing. If you were teaching a child to sew, you would not give him/her a complicated pattern and expect a perfect result. Instead you would provide some scraps of material and then let them try out the machine and get comfortable putting the pieces together. The scraps are the child’s words, meanings and quirky personality. Camille Matthews: Can you say more about the challenges parents face as they take on the role of writing coach? Julie Bogart: The main problem is that parents experience doubt and uncertainty about the “red pencil” versus valuing content. This doubt interferes with becoming true allies of their children. Homeschooling parents attended school themselves and experienced that “red pencil” approach where perfect mechanical construction was the goal. Actually parents with children in regular school are also dealing with a system that often puts mechanical accuracy before original content. Camille Matthews: Can you give some specific suggestions for helping a child get in touch with their inner writer? For a second suggestion, I would encourage parents to share one of their own writing projects with the child. Be as transparent as possible and voice thoughts, doubts and feelings out loud. This models the writing process and helps the child break away from the tendency to focus on perfect construction. Camille Matthews: Thanks very much for telling me about your work. Can you give more information about how parents should start with your program and how they can get the resources of Brave Writer? Julie Bogart: I suggest that parents start with The Writer’s Jungle. It is the parent guide and the founding document of the program. Creative writing projects for the younger set include 10 month long writing projects that capitalize on a child’s interests. Jot It Down! (5-8 year olds) Partnership Writing (9-10 year olds) We have language arts tools that teach the mechanics for writing. These are month-long literature guides that use children’s books to teach grammar, spelling, punctuation, and literary devices. The Wand for 5-8 year olds, The Arrow for 3rd to 6th grades. We also have online classes for all ages and stages of development. I am at the 2014 Virginia Homeschoolers Conference and Resource Fair this weekend. There are so many ways that the Quincy the Horse series can be a resource for homeschooling. Quincy loves to learn new things and each of his adventures is an exciting journey. 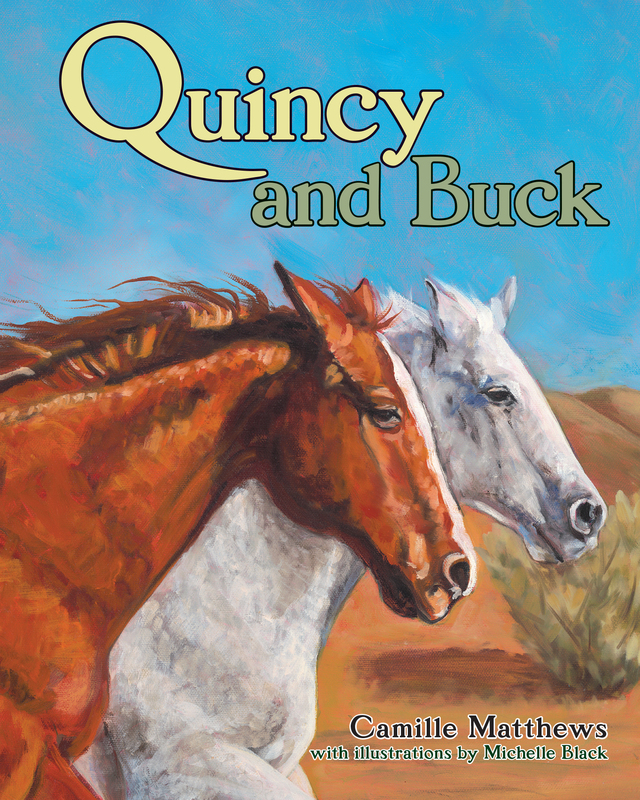 In Camille’s interview with The Children’s Book Review she talks about the creation of the her new book in the Quincy the Horse series Quincy and Buck. Below is the link to the interview. 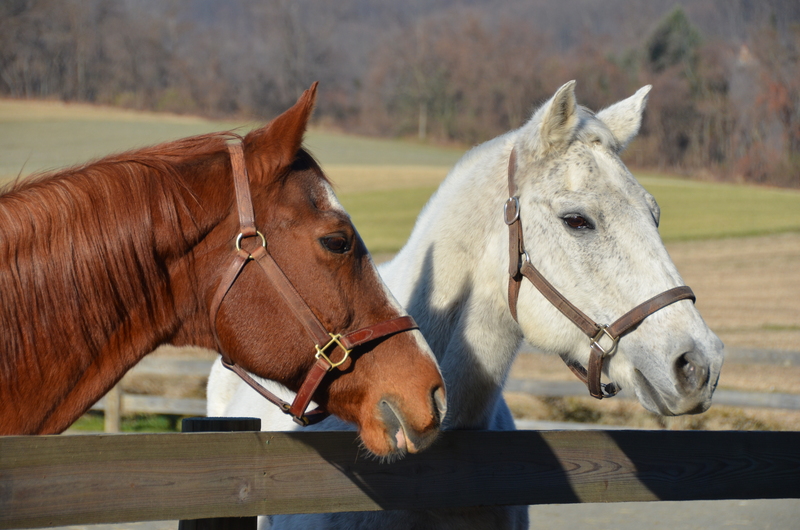 Was excited to receive a 4 star review of our new Quincy the Horse book, Quincy and Buck on Indie Reader. The third book in the Quincy the Horse series is being released on March 15, 2014. Loved this review which talks about the way life on the farm mirrors the real world and how much animals have to teach kids.